Radio is like a friend, and it helps to spread smile on your face when you feel lonely. Since from a decade integrated radio is available approximately in every cellphone. But yesterday when I was digging through my Samsung Galaxy S3, to get know about the available features I found one of most demanded Apps. 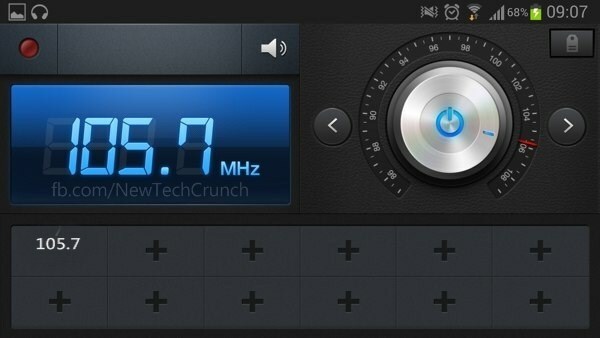 Yes, I'm talking about Samsung Galaxy S3 Radio App with some cool options like facility to record radio programs. To use this application first you should need to connect headphones with a Samsung Galaxy S3, because they act like an antenna. After doing so, its up to you, either listen radio by using headphones or through speakers. In second step go to main menu and, tap on Radio icon once you find it. Once inside you will see a roulette wheel use to tune different stations with an On/off button in its center. 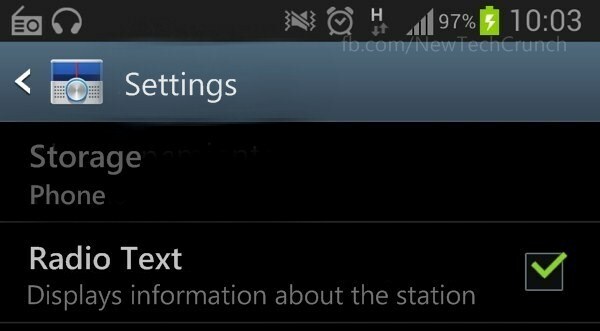 You can also utilize feature of Radio Data System (RDS) in Samsung Galaxy S3. RDS is use to view information in form of text such as name of music, show name, and the name of radio station which you are listening currently. To enable RDS just go to Setting and mark check on Radio Text. 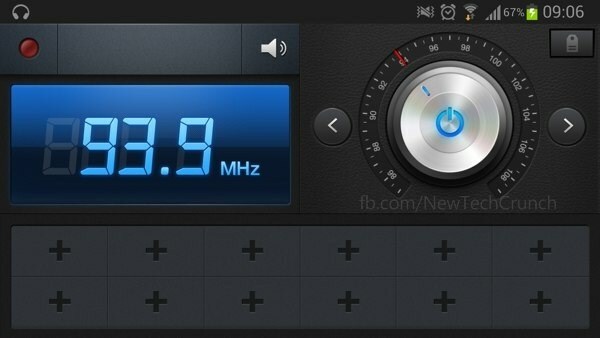 After tuning radio station you can also add it into favorities by just clicking '+' button visible at bottom. 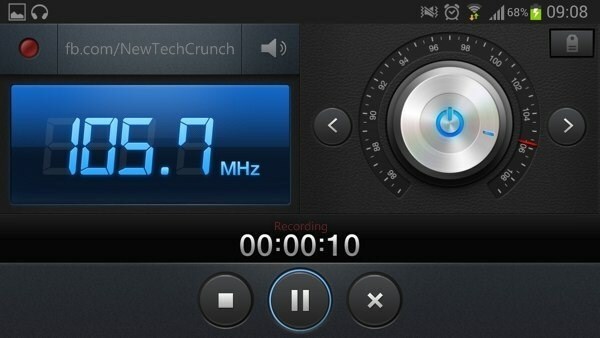 The good thing in Samsung Galaxy S3 radio app is feature to record favorite segments. To start recording just click on red circle on top of screen. Once recording begins you have an options to stop it without saving, Pause and resume, and to stop it. Once you click on ■ button recording will end and automatically saved in recording folder as .m4a format. 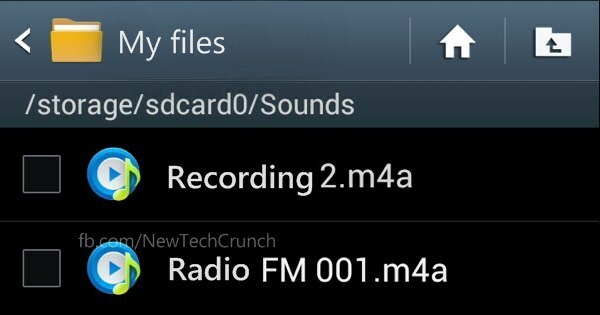 You can access it either by radio app or by just going through My Files> SD Card> Sound. Where can I download the radio fm apps as my Samsung S3 doesn't have it.